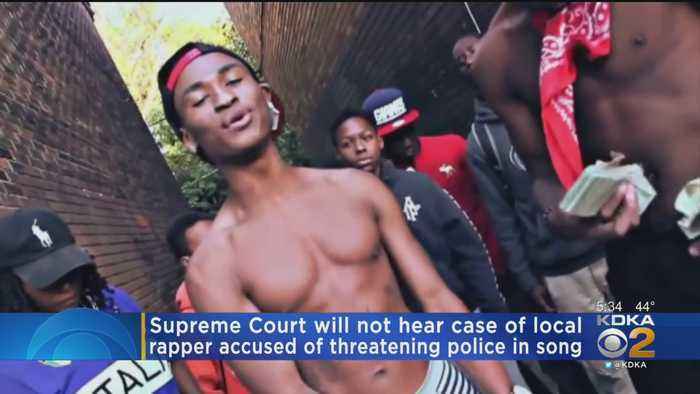 The Supreme Court is declining to take the case of Jamal Knox, a rapper who was convicted of threatening police officers in one of his songs. 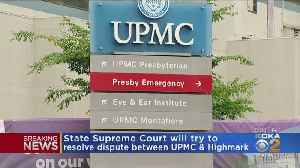 Pennsylvania's highest court will resolve whether a business relationship between two major health care providers will expire as scheduled at the end of June. 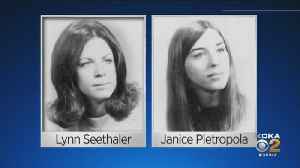 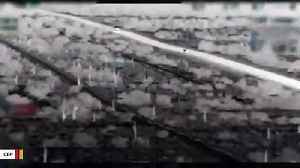 Police have reportedly arrested a man in connection with the murders of two teenagers from Pittsburgh at a Virginia Beach oceanfront in 1973, KDKA's Ralph Iannotti reports. 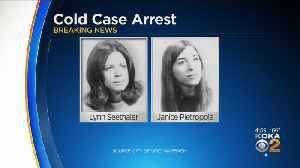 Police have reportedly arrested a man in connection with the murders of two teenagers from Pittsburgh at a Virginia Beach oceanfront in 1973. 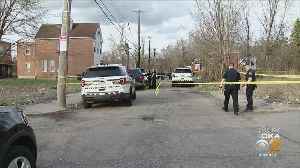 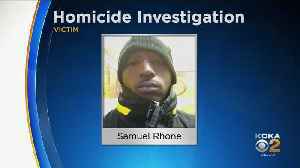 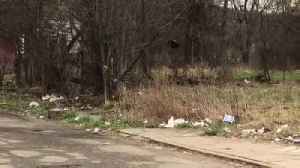 The victim of a deadly shooting in Pittsburgh’s Larimer neighborhood has been identified as police continue to investigate case; KDKA's Lindsay Ward reports. 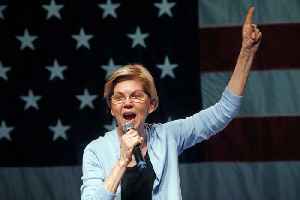 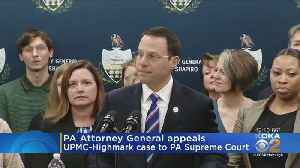 Pennsylvania's attorney general wants the state Supreme Court to reconsider a judge's decision not to stop the pending dissolution of the business relationship between two enormous health care..
Police in Pittsburgh need your help to solve a case. 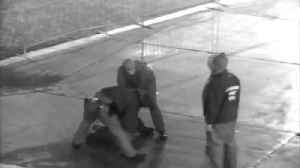 The City of Pittsburgh has reached a settlement with a man who was roughed up by a city police officer outside of Heinz Field in 2015; KDKA's Andy Sheehan reports.